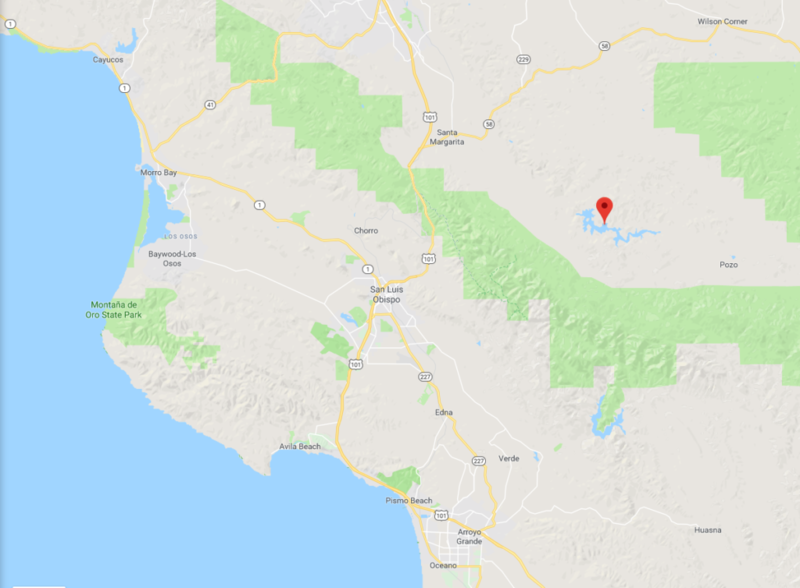 Brynn and Brittni Frace’s 2019 Running Chicken 10K & Fun Run will be held at Santa Margarita Lake in northern San Luis Obispo County, approximately 30 minutes northeast of San Luis Obispo. From US Highway 101, take Exit 211, Highway 58/Santa Margarita. Proceed approximately 1.7 miles through Santa Margarita to Highway 58. Turn right on Highway 58 and proceed approximately 1.5 miles to West Pozo Road. Stay right on West Pozo Road for approximately 6.4 miles to Santa Margarita Lake Road. Make a slight left onto Santa Margarita Lake Road and proceed approximately 1.1 miles to the entrance station at Santa Margarita Lake. Please note, the County of San Luis Obispo charges a $10 entry fee to Santa Margarita Lake. We encourage carpooling to the event.